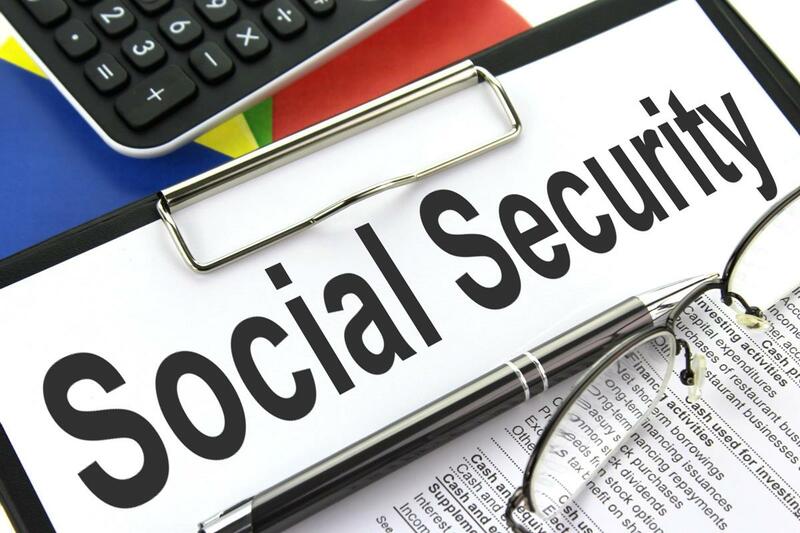 The Trump administration is considering a proposal to remove Social Security’s dedicated funding stream by eliminating the payroll tax that funds it, the Associated Press reports. That would generate a considerable and highly visible tax cut for workers — 6.2 percent of their wages, putting an extra $3,720 a year into the paychecks of someone who makes $60,000 a year. And it would save the same amount for their employers. But Social Security advocates worry that it would undermine the program’s finances by making it reliant on general revenues. Nancy Altman, who co-directs the Social Security Works advocacy group, called it a potential stealth attack.